Recipes are born all sorts of ways in my house. Some of them come together because the Southern husband starts reminiscing about the banana pudding his mama used to make. Some are invented because I have heard one too many times about ramen burgers and I absolutely NEED to figure out my own version of them. 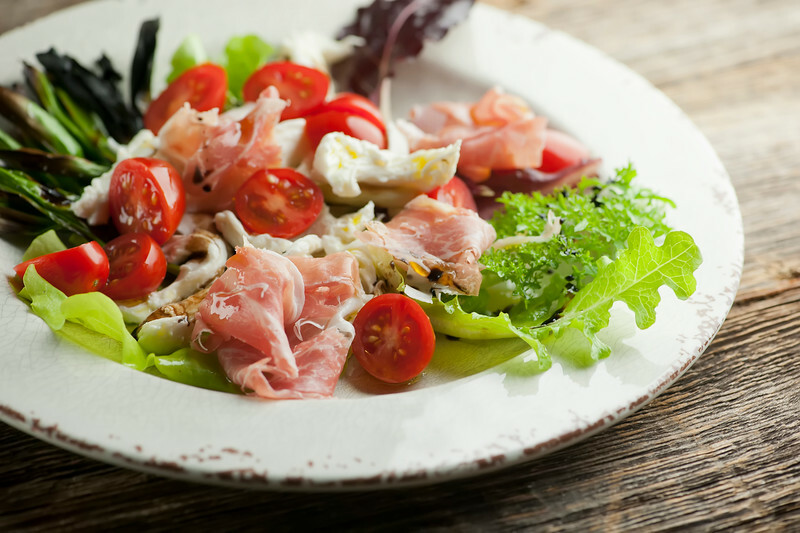 And some, like this recipe for mozzarella prosciutto salad, are invented because I have collected a random version of ingredients during the day, and I decide to put all of them together. Which sometimes is alarming, and sometimes (like this time) is all kinds of delicious. So here’s what happened. 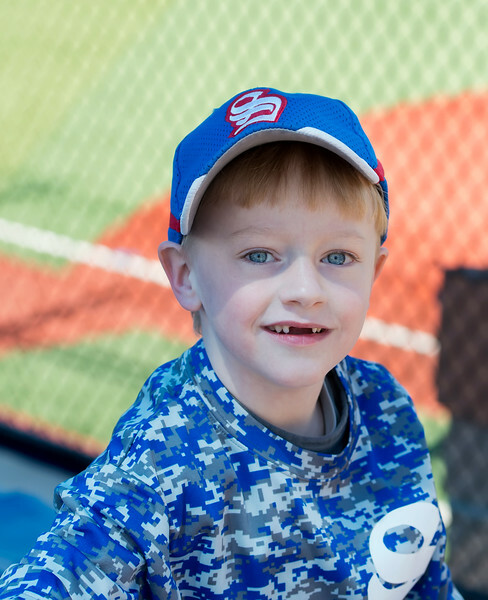 My adorable nephew who is growing up WAAAAAAY too fast played Little League for the first time this year. As soon as his uncle, aka the Southern husband found out about this we made our way out to see him. They are Best Buddies, and Best Buddies gotta cheer for each other. I mean seriously. How could you not cheer at the top of your lungs for That Face? While still paying attention to this rocking great sign, of course. Isn’t that the best sign ever? Anyway, there I was in the stands, thinking about how little he looked out there in left field. I think it was left field. Baseball and I have a tenuous relationship. 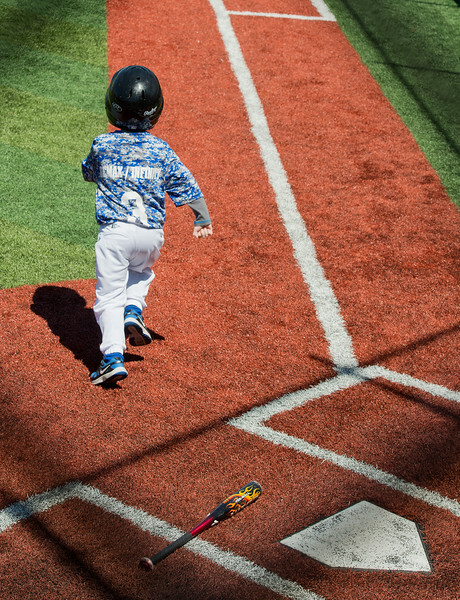 And soon came the big moment – his first time up at bat. 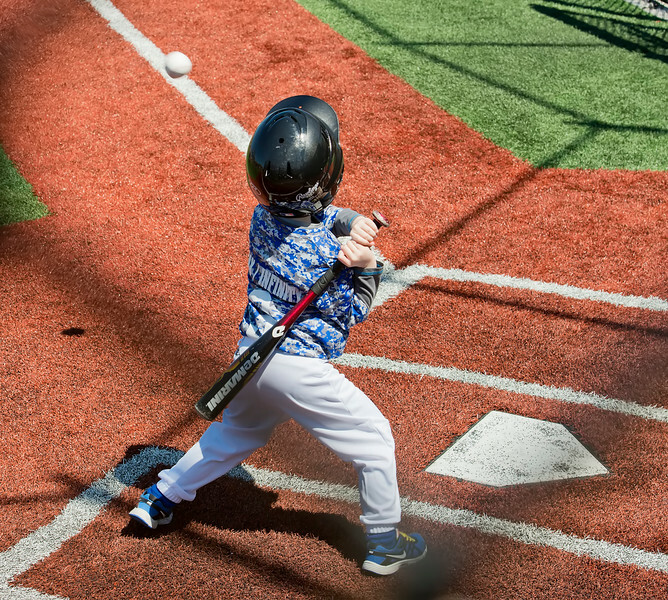 Here’s the pitch…. 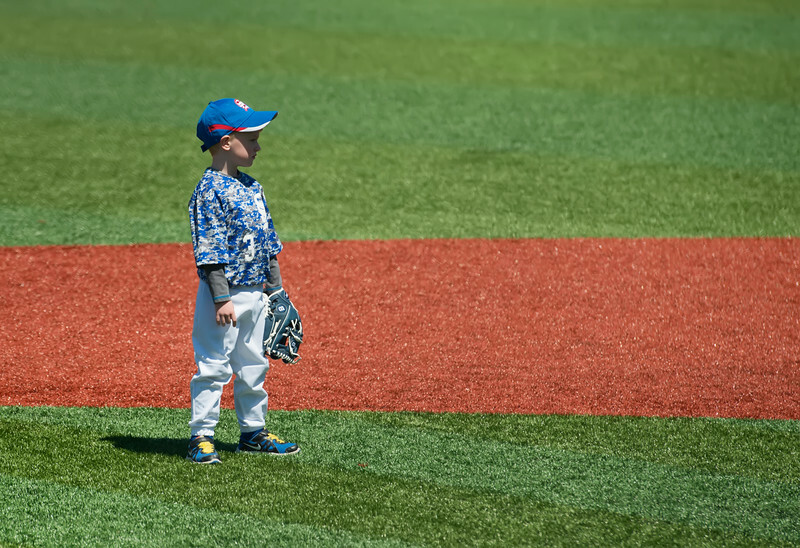 …where his mama (who is one of the coaches – she ROCKS!) was there to give him a high five. Life is good! …I remembered that the store that makes The Best Fresh Mozzarella In The Universe was right down the street from the ballpark. So I popped in and got a nice gigantic piece. Then on the way home I stopped at my mom’s, and she gave me a huge handful of scallions that she had pulled out of her garden about five minutes ago. So there I was with delicious mozzarella and a handful of scallions, and some cherry tomatoes on the counter and leftover prosciutto in the fridge, and a container garden full of different kinds of lettuce outside outside my back door and inspiration struck. 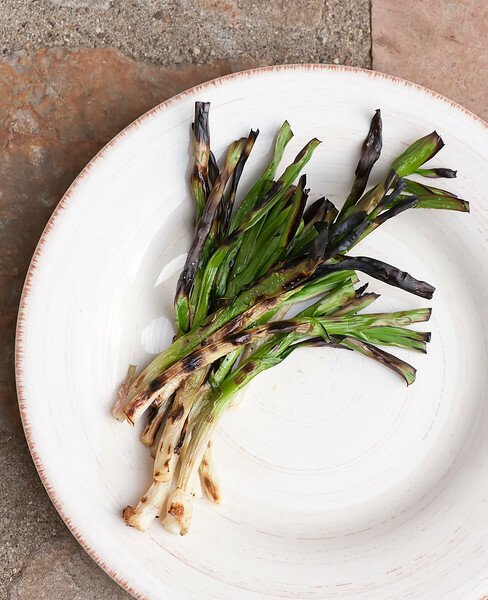 I brushed the scallions with a little olive oil, sprinkled on some sea salt and grilled them up. Poured us both a glass of cold Chardonnay, and we dug in. 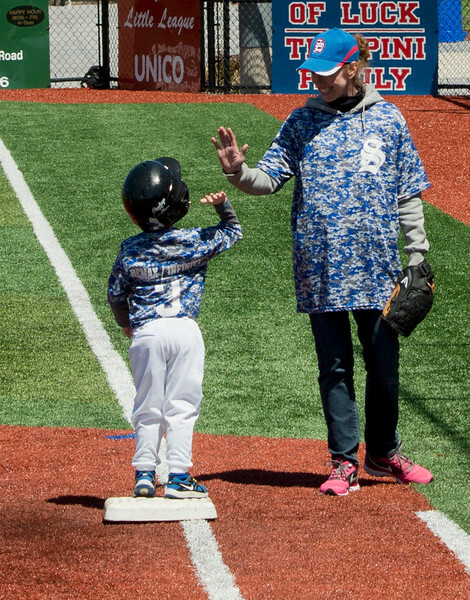 And that, my friends, is how this recipe was born – a Little League game, a visit to Mom’s and a few leftovers. You never know! A few simple fresh summer veggies combine with silky cheese and salty meat in this easy mozzarella prosciutto salad! Brush scallions with olive oil and sprinkle with sea salt. Grill over hot grill until just starting to char. Remove. 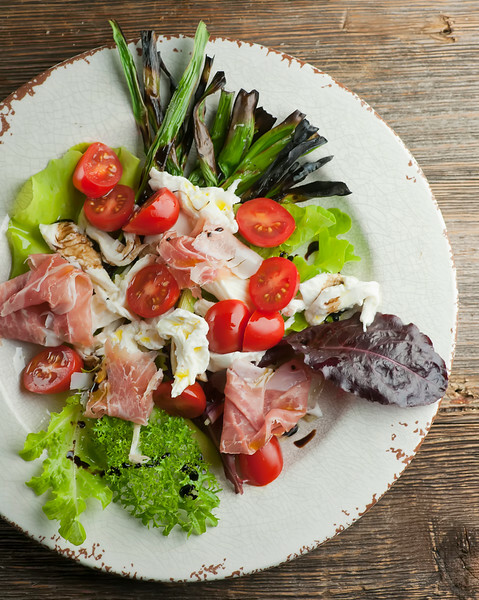 Arrange lettuce, tomatoes, cheese, prosciutto and scallions on two plates. Drizzle with olive oil and a little balsamic vinegar. Serve. Better get going on the baseball.. He looks like he is going to have a long career! You are right about that Karen! 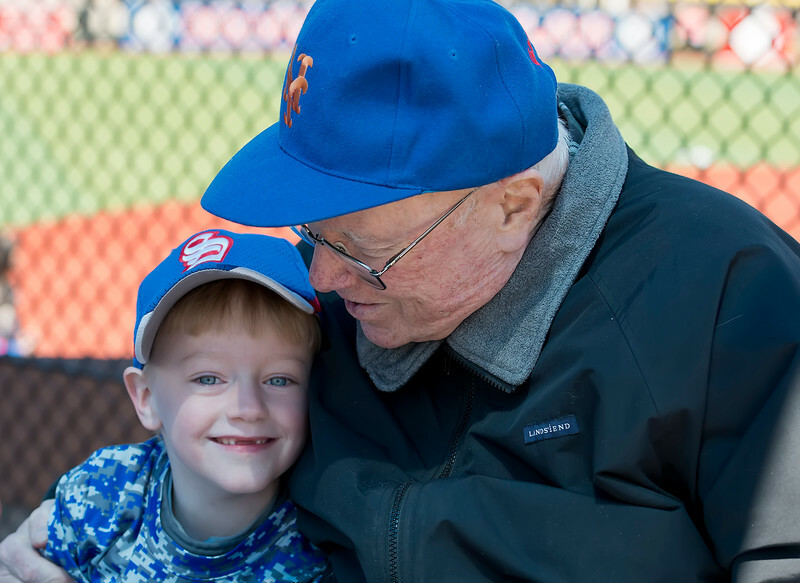 Between him and the Mets, I’ll brush up! He is so adorable! Love this post. And that’s a great sign. 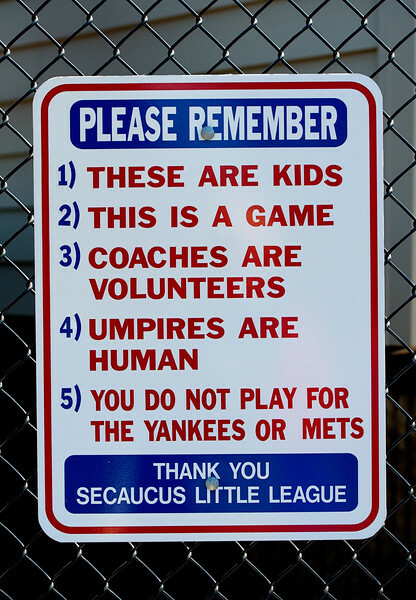 All venues for kids’ events should have a sign like that. :-) And great recipe, of course! This may be my favorite sign of all time! Love the post! Plus I would be such a happy camper if that salad was in front of me right now. I will be making this!